Mother’s Day is fast approaching, and it’s the perfect opportunity to show your mum how much you care. There’s nothing like taking time-out together, and each of our London hotels is on hand this Sunday to ensure the day is extra-special. 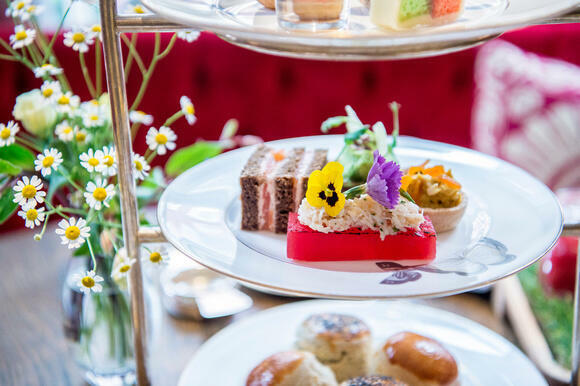 This enchanting new afternoon tea at Town House at The Kensington promises to be an instant hit with mums. 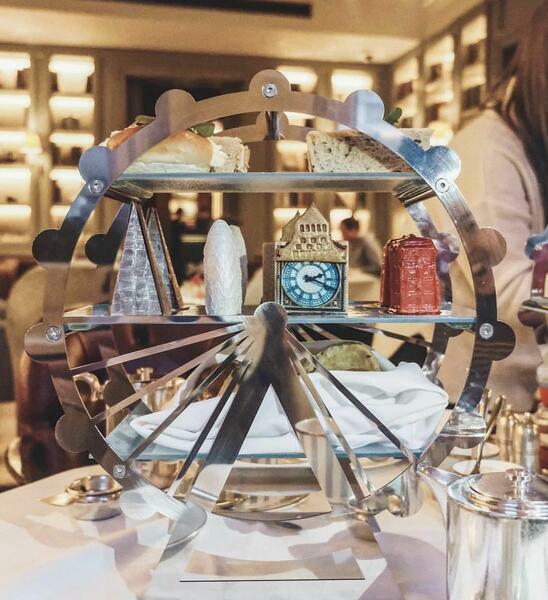 Taking inspiration from London’s most iconic landmarks, the tea pays tribute to some of the capital’s best loved structures, including the London Eye, The Shard and Big Ben. The London Landmarks tea menu is extensive, with exquisite flavours sourced internationally available to choose from. Celebrate this special day surrounded by the stylish interiors of The Coral Room at The Bloomsbury hotel, just a two minute walk from Tottenham Court Road. Designed by interior design maestro Martin Brudnizki, the chic, double-heighted bar is a beautiful space for your mum to relax and unwind. The Coral Room food menu is classic but indulgent, with delicious small plates available all day or a divine afternoon tea served between 12.30 – 2.30pm. 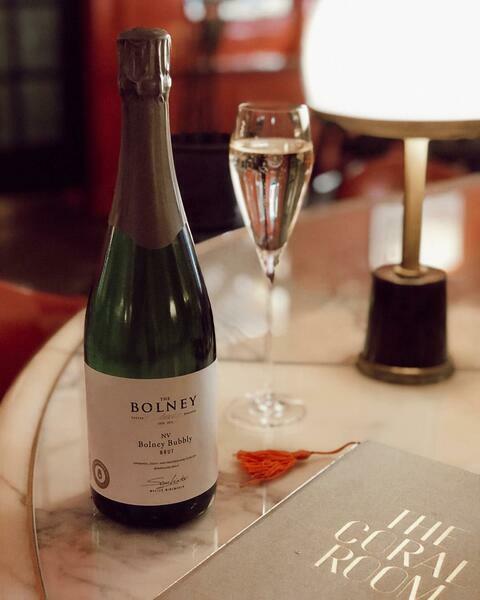 Complimentary English sparkling wine will be offered to each mum – a wonderful start to your afternoon of quality time. Head to 108 Pantry at The Marylebone for a charming afternoon tea, ideal for mums who like things classic. The quintessentially British menu with an English garden twist offers traditional but tasty treats such as mint infused cucumber sandwiches, lavender panna cotta and delicious poppy seed and orange blossom scones. There’s a vegan and gluten-free menu available too, as well as an extensive tea selection for you both to try. Inspired by The Bloomsbury Set’s Leonard Woolf’s novel ‘The Village In The Jungle’, Dalloway Terrace has recently been transformed into a luscious, foliage-filled wonderland just in time for Mother’s Day. The blooming backdrops create a wonderful space, complemented by a tropically infused afternoon tea menu. From lychee and coconut cake to mango and coriander tart, the sweet section is bursting with flavours. On the savoury side expect four tasty treats, including smoked salmon and lemon crème fraiche, served with Guinness bread. 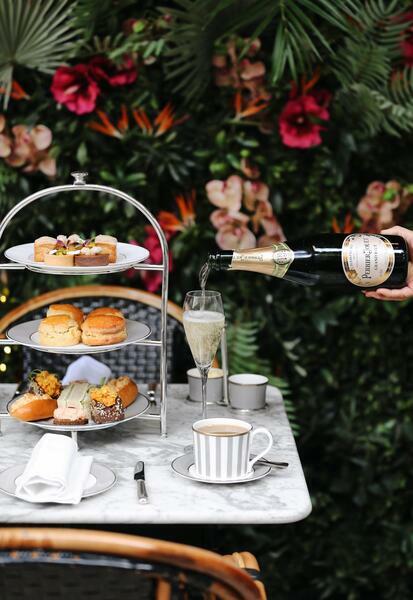 For mums who like something fizzy, the Champagne afternoon tea is the perfect choice. The House of Kensington Experience - bookable until 31st March - is an extra special gift for your mum this Mother’s Day. 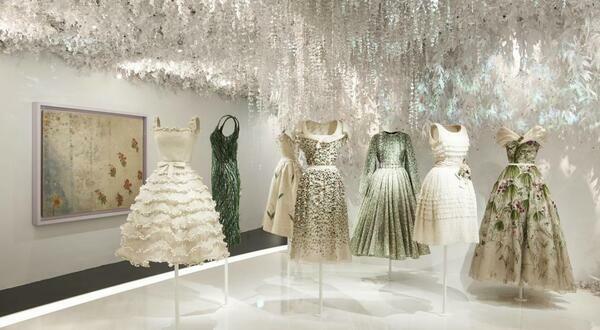 Launched to coincide with Victoria and Albert’s newest exhibition, ‘Christian Dior: Designer of Dreams’, The Kensington have created a package that includes three nights in one of their sumptuous Signature Suites, two tickets to the sold-out exhibition, daily a la carte breakfasts plus two exclusive Dior-inspired cocktails at the hotels K Bar. Can’t spend the day with your mum, but want to send her something she can enjoy at a later date? Purchase a special gift voucher online ( www.doylecollection.com/gift-cards) for use in any of The Doyle Collection’s hotels or restaurants, and your mum is free to book a date to celebrate at a time that suits her.